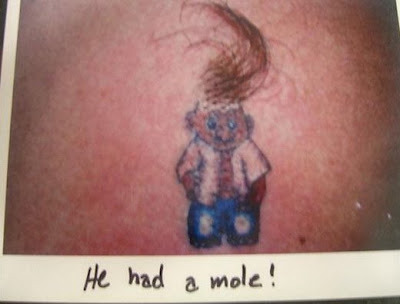 Below are some Tattoo's that have gone bad during the healing process. 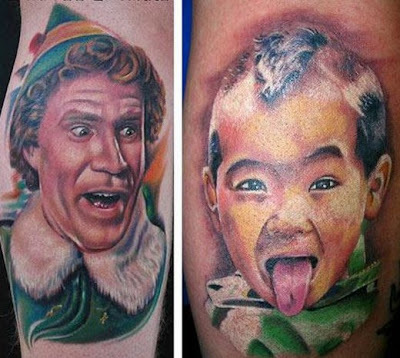 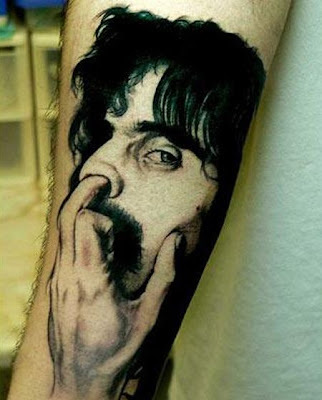 Tattoos gone wrong – so bad this hurts. 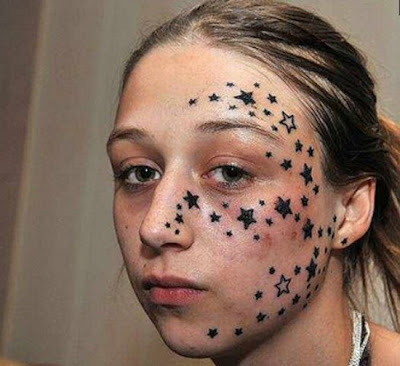 girl tattoo gone wrong. 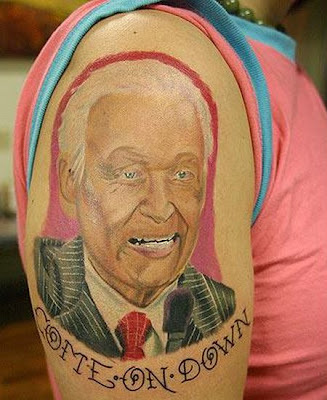 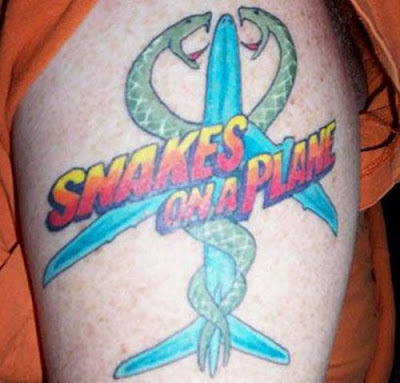 Bad Tattoos. 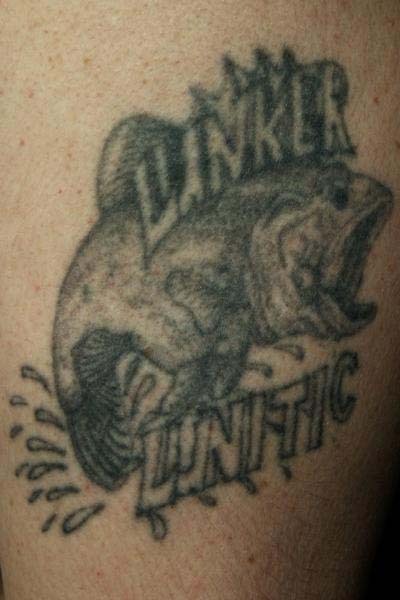 bad-tattoos5 Bad looking cat/dog monster tattoo image.